Went on a hunt for a new winter jacket today with no success yet! Then had a nice coffee and picked out the perfect Xmas tree! 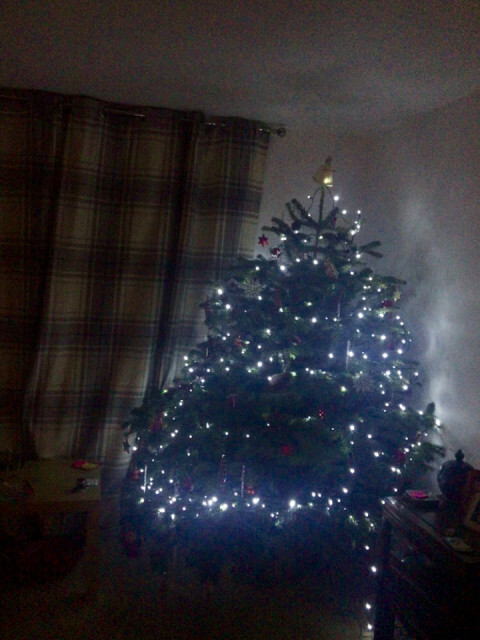 Enjoyed a chilled afternoon watching movies and decorating the tree and strictly this evening!